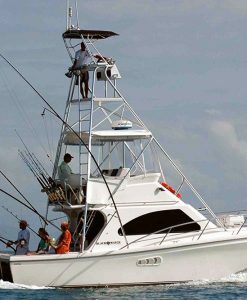 The ultimate in luxury liveaboard fishing . 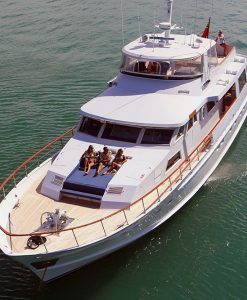 90 feet long, sleeps 8 in 2 doubles and 4 bunks. 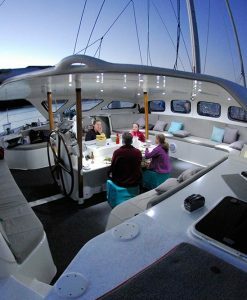 Rate of $8500 includes use of 25 foot centre console tender. 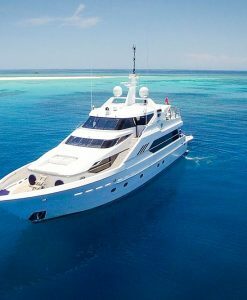 Extended charter only- minimum 2 days one night.Rate also includes GST, all crew, meals, linen, fishing and snorkelling equipment. 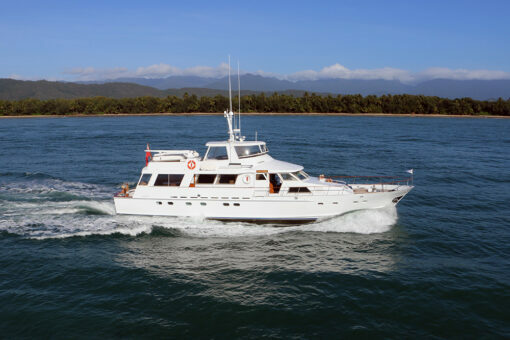 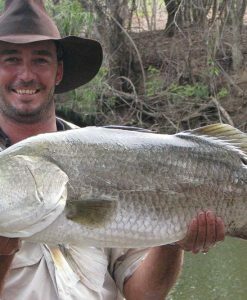 Luxury Liveaboard fishing based out of Port Douglas. 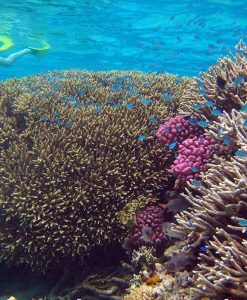 The closest port to the magnificent outer ribbon reefs. 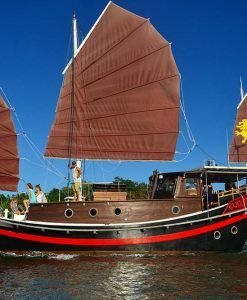 Naturally, the experienced professional crew on this luxury liveaboard fishing cruiser will pamper you with unobtrusive service. 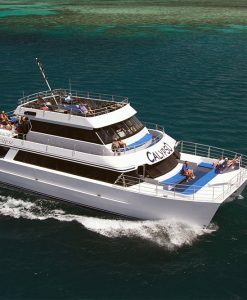 Not only can you can cruise superb reefs, you can also explore sand cays and snorkel in the tropical waters. This Luxury Liveaboard Fishing mothership is a private luxury charter boat. 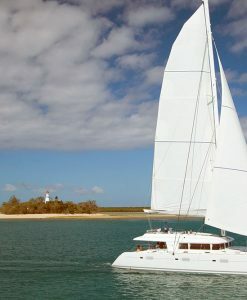 Of course it offers all inclusive world-class Great Barrier Reef adventures from Port Douglas. 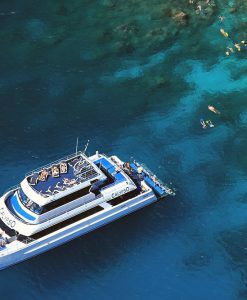 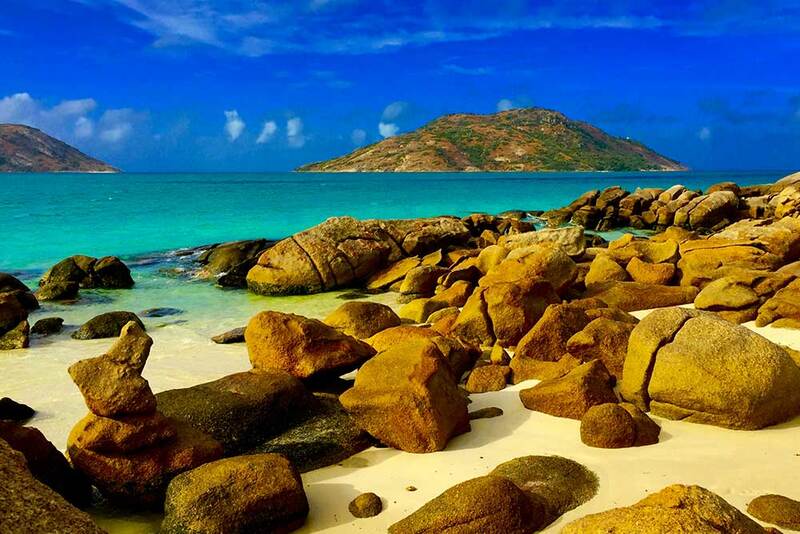 The waters between Port Douglas and Lizard Island contain the richest, most pristine reefs on the planet. A Luxury Liveaboard Fishing mothership is the ultimate way to explore the Great Barrier Reef in comfort and style. 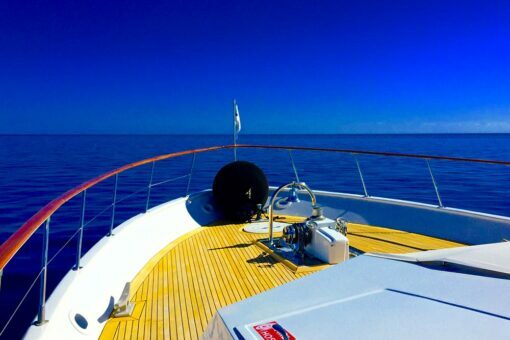 Of course you will enjoy all the comforts of home aboard this palatial vessel. 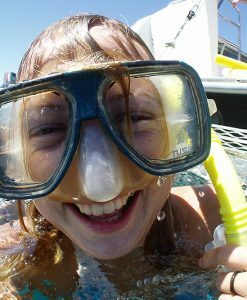 Naturally it is perfect for families wanting to experience the best the Great Barrier Reef has to offer. 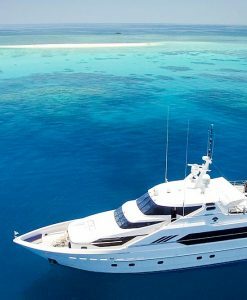 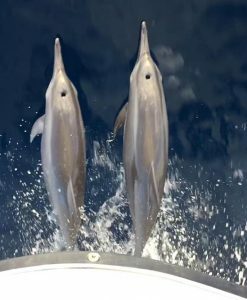 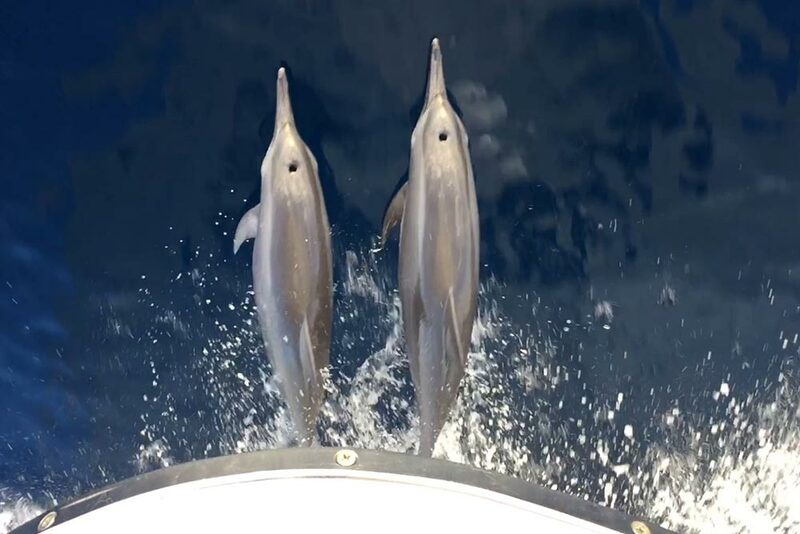 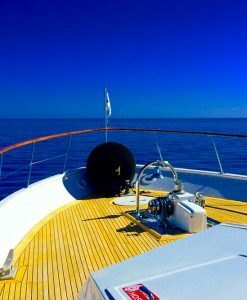 Simply the best, there is nothing better than an extended charter on a Luxury Liveaboard Fishing mothership. 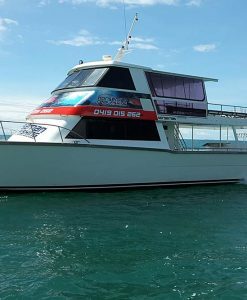 Of course you can explore the islands and untouched coral reefs from Port Douglas. 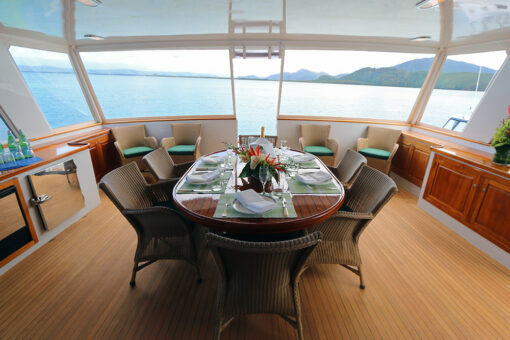 As expected your live aboard chef will prepare the freshest of seafood and sumptuous meals for you. 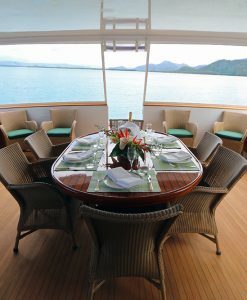 A cruise on a luxury fishing mothership includes three meals a day, as well as refreshments, snacks and beverages. 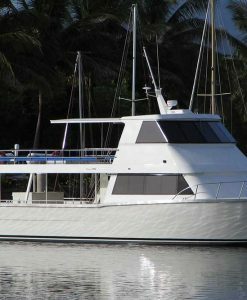 All snorkelling and fishing equipment is provided, included in the charter price. Flexibility is the key with a private charter of a Luxury Liveaboard Fishing mothership. 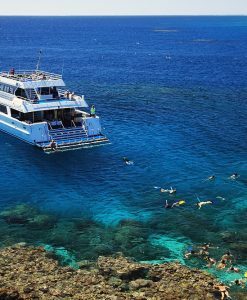 As to be expected your experienced skipper will select only the very best reef sites for you to fish or snorkel each day. 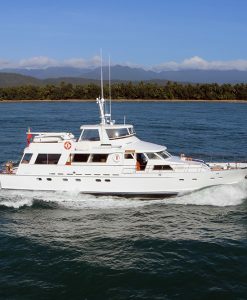 Naturally an extended charter on a Luxury Liveaboard Fishing mothership will allow you to maximize your reef time each day. 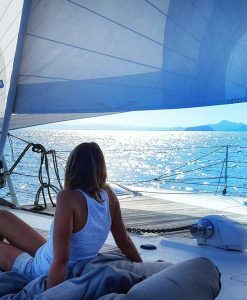 Of course this gives you the flexibility to do whatever activities you wish to undertake. 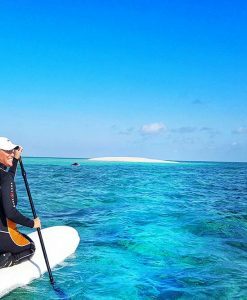 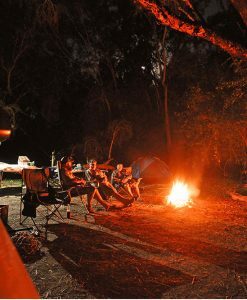 For example you want to have some down time from fishing – take a day off and explore one of the many remote tropical islands on the Great Barrier Reef Marine Park. 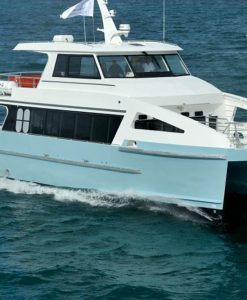 The tender will ferry you to the shore of one of these remote islands. 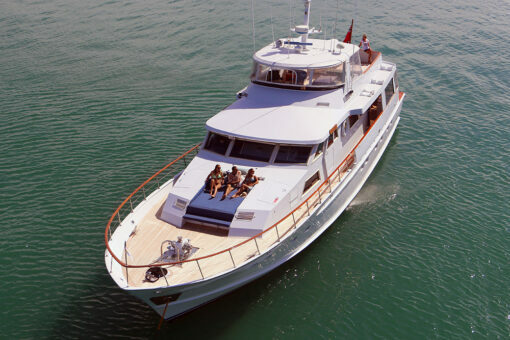 When it comes to tournament fishing this Luxury Liveaboard Fishing mothership comes into its own. 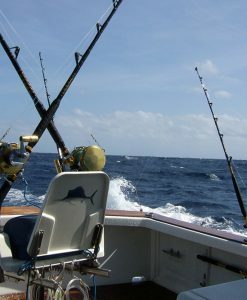 Pair it with a game fishing boat. 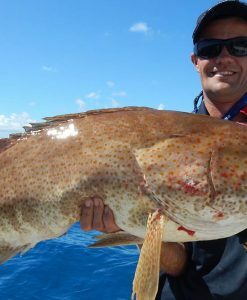 There is simply no better way to fish or explore the productive waters of the Great Barrier Reef. Naturally your skipper and crew decide which location/s are visited each day. 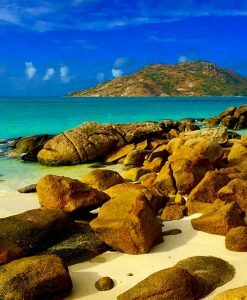 Dependent on the local weather conditions.